I just got home last night after spending the last three days in Macon, GA for OSP South, a yearly workshop and get-together for photographers in the South. This was my second year attending and so much fun again! It was great to get together with a some of my photographer friends and meet lots of new ones, too. 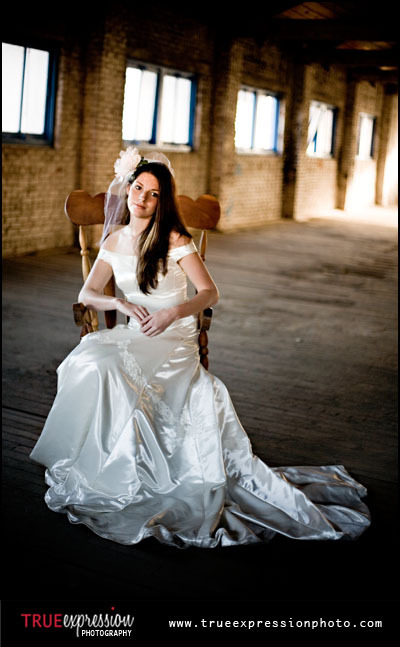 We had some great speakers and an awesome warehouse shoot with some models. Check back soon! I have several recent shoots and more photos from OSP South that I'll be posting over the next few days.